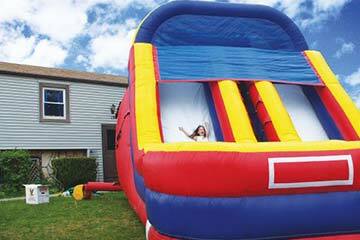 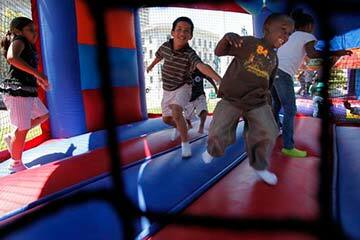 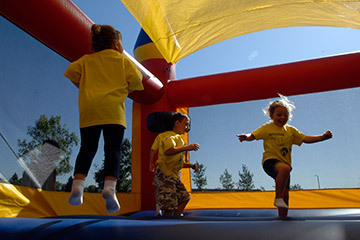 At 512bounce we do our best to educate customers on Bounce House Rentals in Austin Texas. 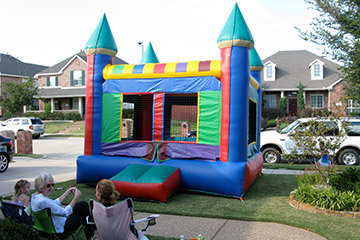 Below you will find great information on rentals and the industry. 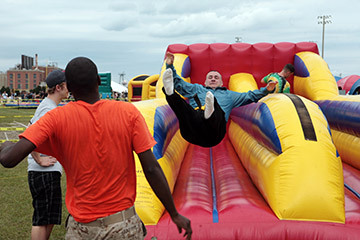 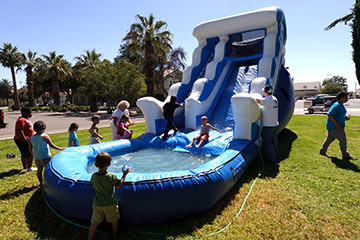 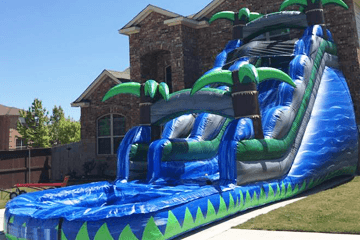 Let 512Bounce bring the inflatable water slides to your next event. 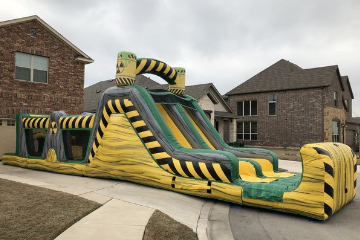 Looking to have a fundraiser? 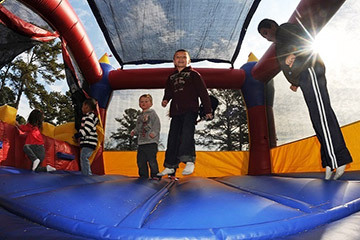 Here are some great tips to help you out. 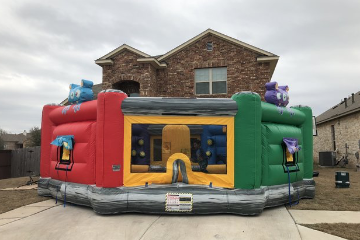 Take your event to the next level with our inflatable game rentals.